This week at Harkable we’ve found this Social media icons pack containing icons for all the major social networks and services including Twitter, Tumblr, YouTube, Facebook, Dribbble and more! 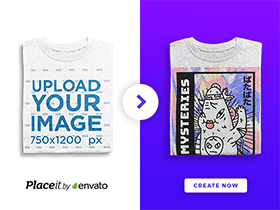 Click the download button below to get the free PSD with PNGs. Posted on January 26, 2013 in Free PSD, Icons and tagged social icons. This post has been viewed 5160 times. 42 long shadow social icons provided in many formats and sizes. It also includes a Photoshop PSD for changing the sizes and colours.